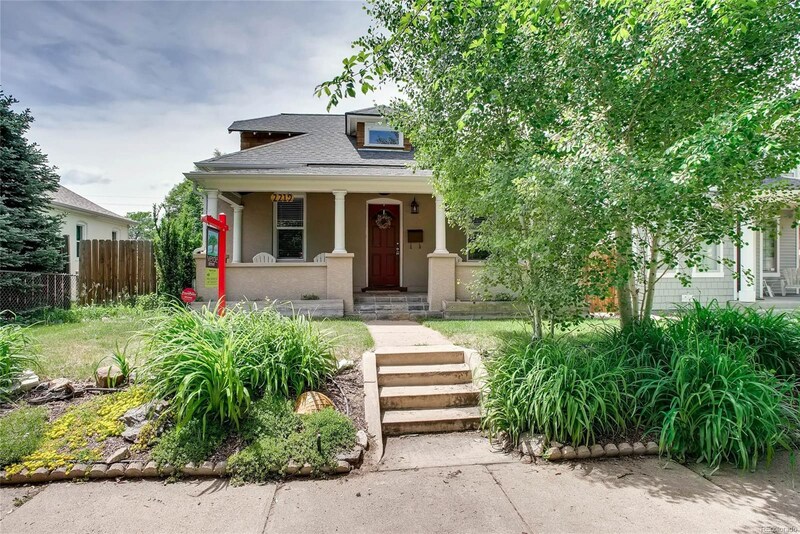 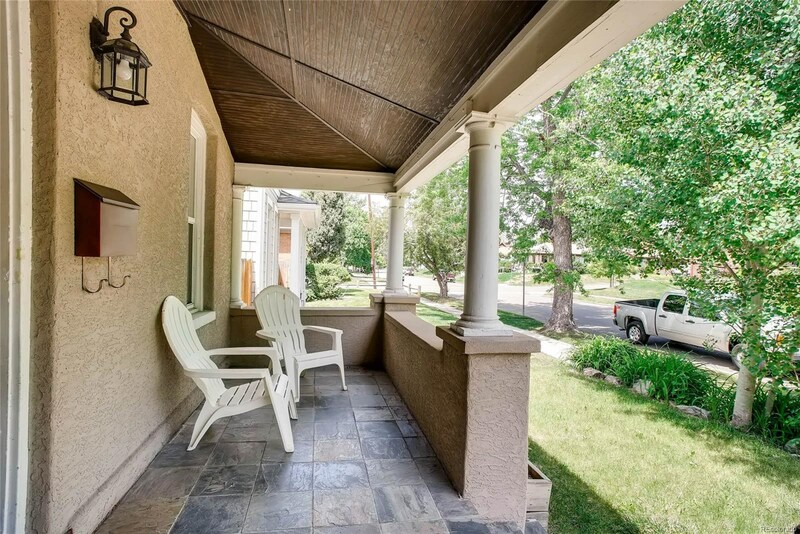 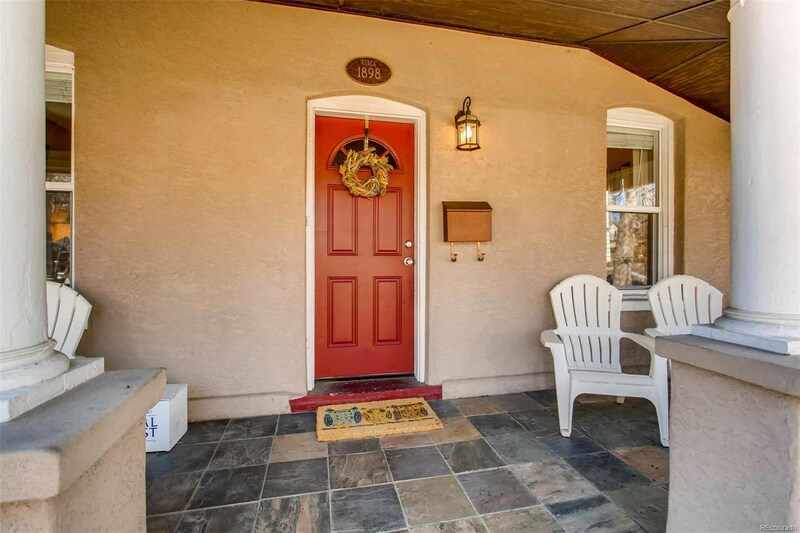 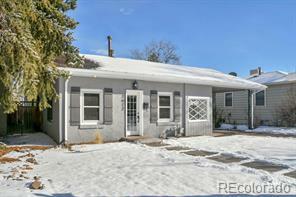 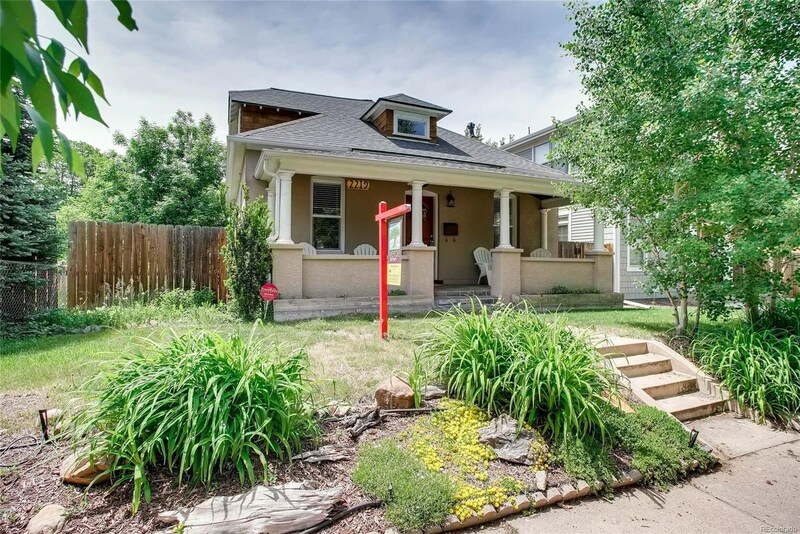 Great bungalow in DU/ Harvard Gulch Park/ Platt Park neighborhoods. 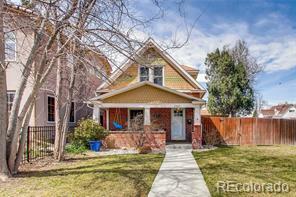 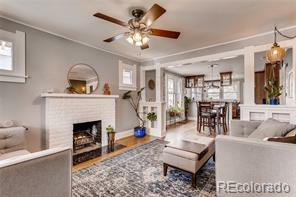 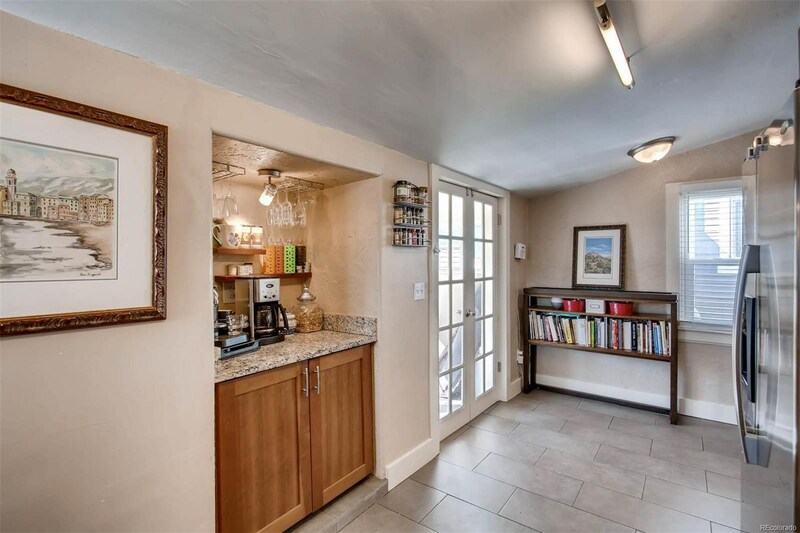 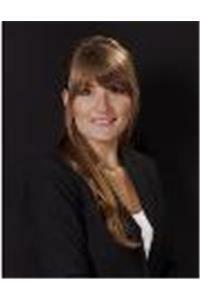 Amazing location..walk to the park, light rail and Old Pearl Street shops and restaurants. 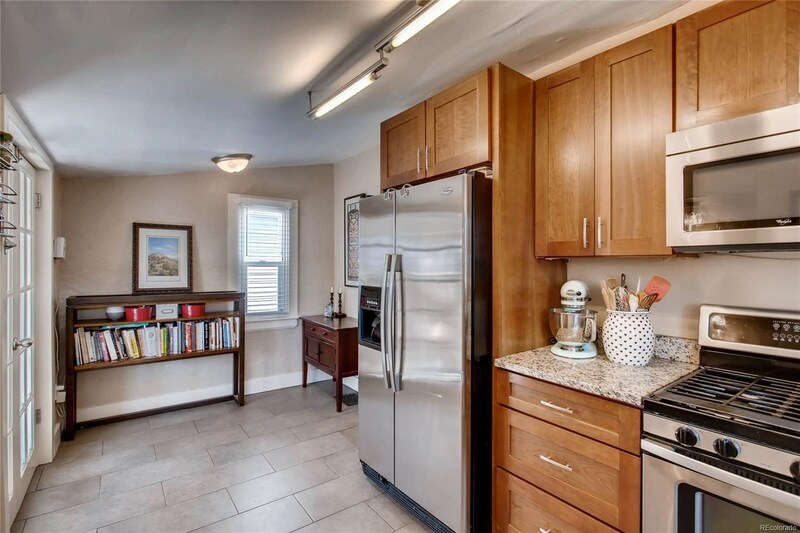 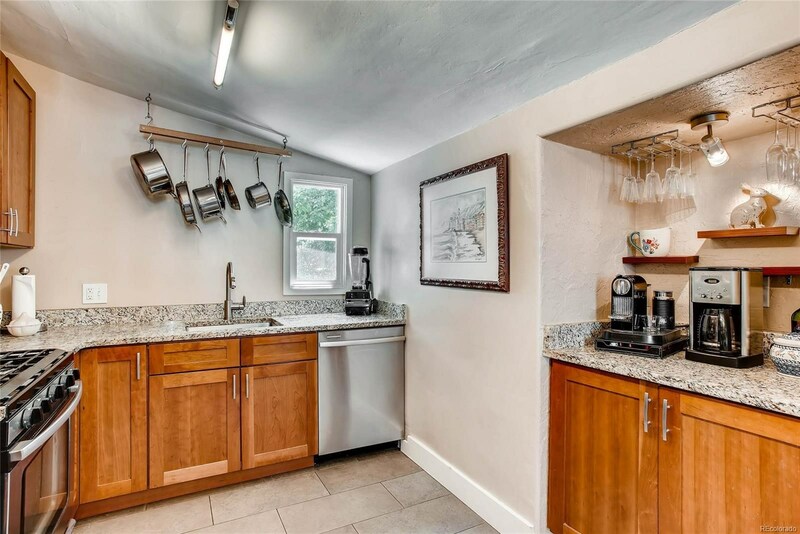 Stainless kitchen opens to deck and garden area perfect for back yard entertainment. 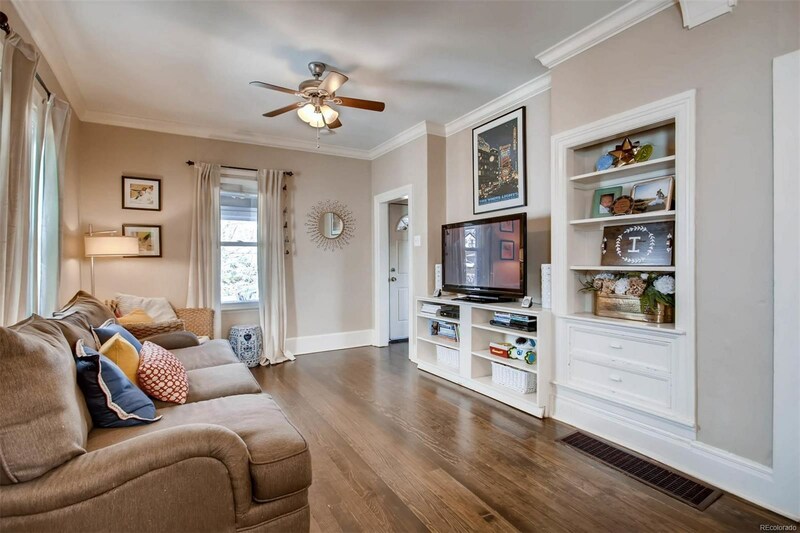 Front living room and flex dining space with built-ins and and hardwoods floors. 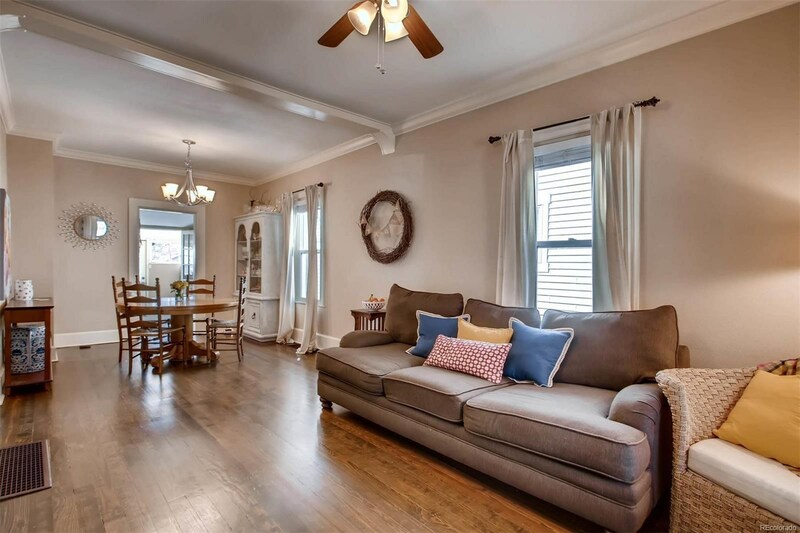 Two bedrooms and a full bath on main floor. 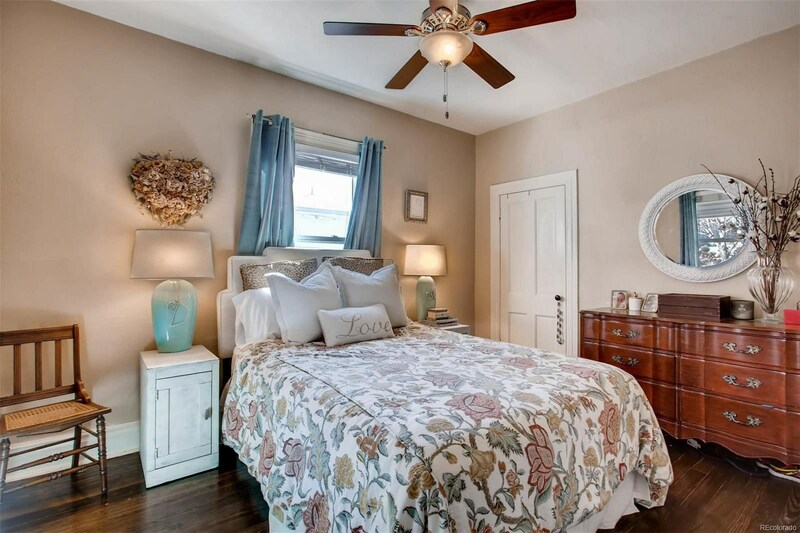 The upstairs loft is full of light with a bedroom and/or perfect flex area for a studio.